Android Rooting is a technique to allow the Smartphone users to control and access specialized applications and Android subsystems. Usually Android mobile operating system use Linux, but rooting Android devices allow other Unix-like operating systems like OS X and FreeBSD also. Android rooting methods facilitate the users to replace and remove OS of the device with the latest operating system. It provides amazing opportunity to the users to change device theme like battery indicator, look of the dialer and contact list. During rooting Android, the Super user application also gets installed that supervise all the applications granted with root. Here are top 10 free software which help root Android devices, you can choose what you like. iSkysoft Toolbox – Android Root is used by Android lovers around the globe due to its multiple functionalities. It’s an easy-to-use solution for rooting your Android phone or tablet in 1 click. What’s more, It can be high-effective to handle all data loss and recover it. It supports more than 6000 different Android devices. This is where iSkysoft stands out. 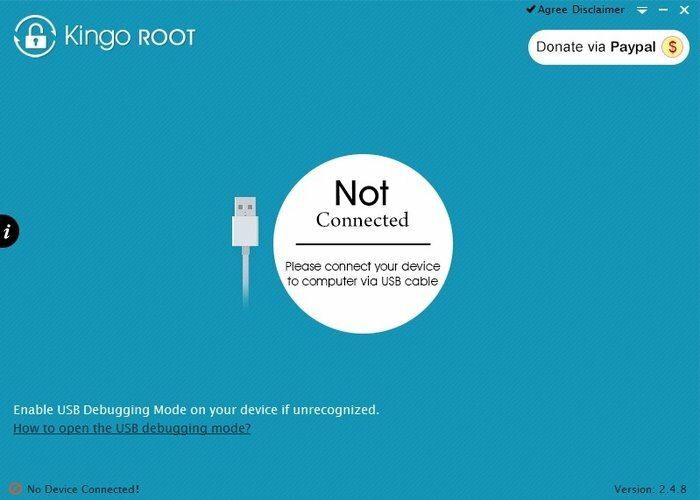 Kingo Root helps the users to root their devices in an easy and perfect manner. It is capable of rooting various smartphone devices like Samsung, Sony, HTC, Motorola and many more. Installing this, users can modify the system files. 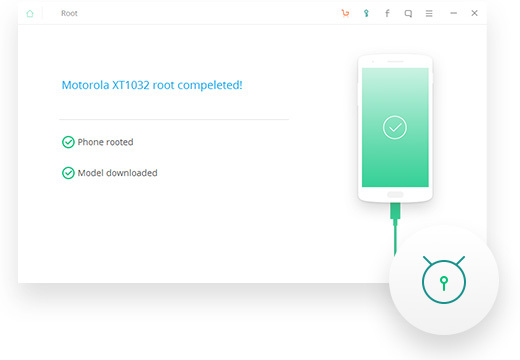 Framaroot APK is a free Android root software that allows the users to root Android version from 2.x to 4.x. It includes various exploits such as Gimli, Frodo, Aragorn, Boromir, Gandalf, Pippin and Sam. It allows the users to use specialized applications to modify the operating system and also supports the latest Android OS. It is compatible with ASUS Memopad FHD 10LTE, Archos 50 Platinum, Asus Transformer Pad Infinity TF700KL, Gigabyte Gsmart G1315 Skate, HTC One S, Huawei Premia 4g, Google Nenux 4, FAEA F1 and many more. 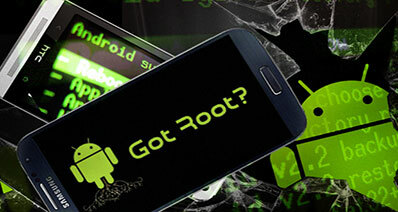 SRSRoot is softwares which modify your device with free Android root process. It contains multiple exploits to achieve root access to your device. Root Master apk is well known Android application that uses most proven setting to achieve the best rooting result for your device. It is one of the best alternative ways for free Android root process. It is capable of rooting various Android devices such as HTC, Motorola, Samsung, Sony and many more. Unlock Root Software is an effective method to root Android for free. 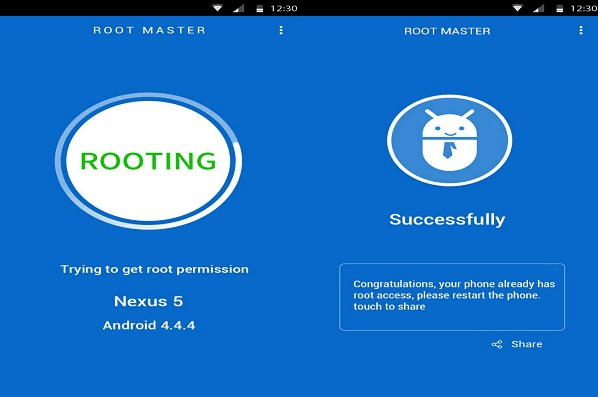 z4root (apk) is application for rooting Android devices for free. It is quite supportive for various types of the latest and old version of Android devices. Installing this, you will get customized access on specialized applications on the operating systems. 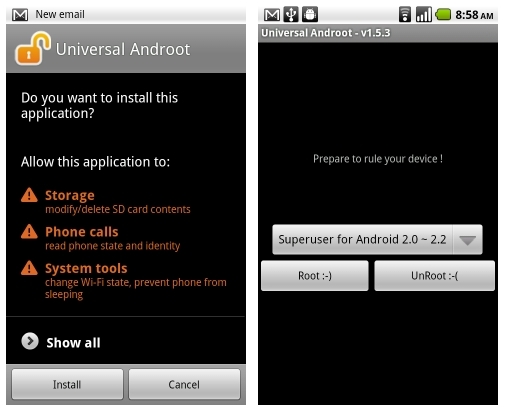 Universal Androot apk software allows your device to unlock restricted files. This application is compatible with a wide range of devices like Motorola XT701, Sony Ericsson X10 (1.6), Acer liquid (2.1), Vibo A688 (1.6), Lenovo Lephone (1.6), Dell Streak (2.1), HTC Tattoo ( 1.6), HTC Magic (1.5) and many more. Easy rooting toolkit apk application is developed by DooMLord. It is one of the best options to root various categories of HTC Android devices like HTC one M8. Using this application, you will get easy instructions to root Android for free. 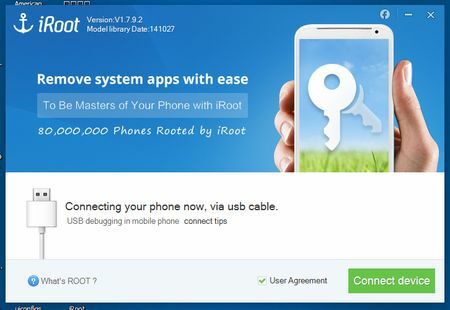 iRoot is one among the best Android rooting applications. 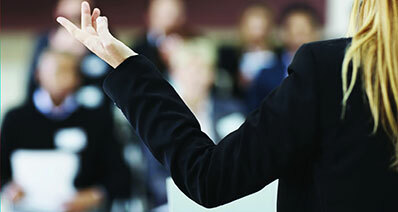 With an easy mechanism, users will get customized access to specialized apps. 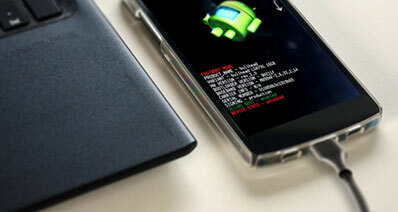 It is capable of rooting various kinds of Android devices. In order to have complete customized access, the rooting softwares must have such quality features that allow the users to run specialized applications so that they can easily modify the system files and remove all unnecessary stuff from their system. There must be complete security for the operating systems so that the data must not get affected with the malware infections and cyber threats. Also, the software must allow easy unroot operations.